Since first being elected as a public representative in 1988, I have fought consistently for proper physical planning in Kildare. Zoning of land in accordance with community need, not the greed of property developers. Integrated development, where community facilities are provided in conjunction with housing expansion, not as an afterthought. Sustainable development which enhances, rather than destroys, environment and heritage. Adequate provision of transport facilities to link communities with each other and with schools, services and workplaces. Unfortunately, my best efforts in these areas have frequently been frustrated by politicians acting in the interests of developers. 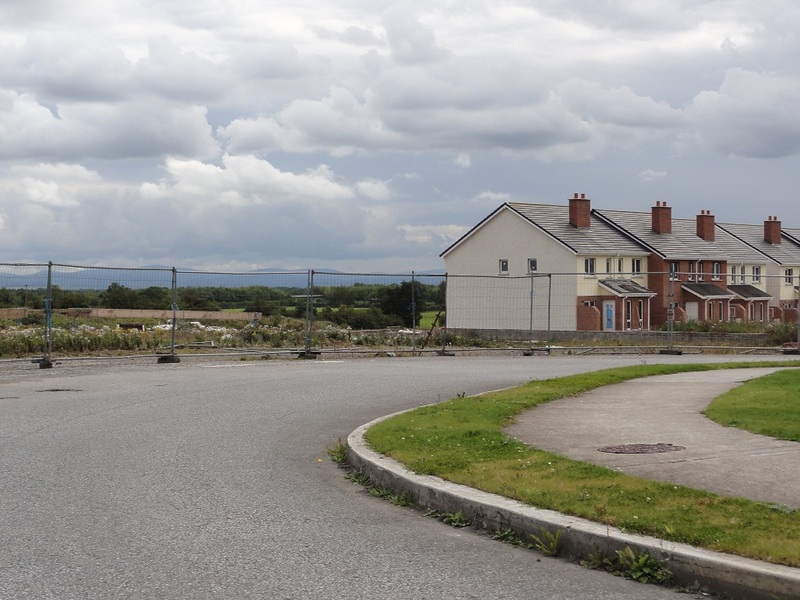 The proliferation of unfinished or ghost estates and blighted landscapes has been the inevitable outcome. There is a danger that, in its desperation to obtain the maximum short-term financial return, NAMA will ignore social and community concerns in disposing of properties in its possession. In the Dáil I will campaign for an amendment to the NAMA legislation which will install proper planning and social objectives as key influences on how it does its business.